We decided to have a one more family outing before Marisa was born! Yes, I am a little behind in my photos…smile. 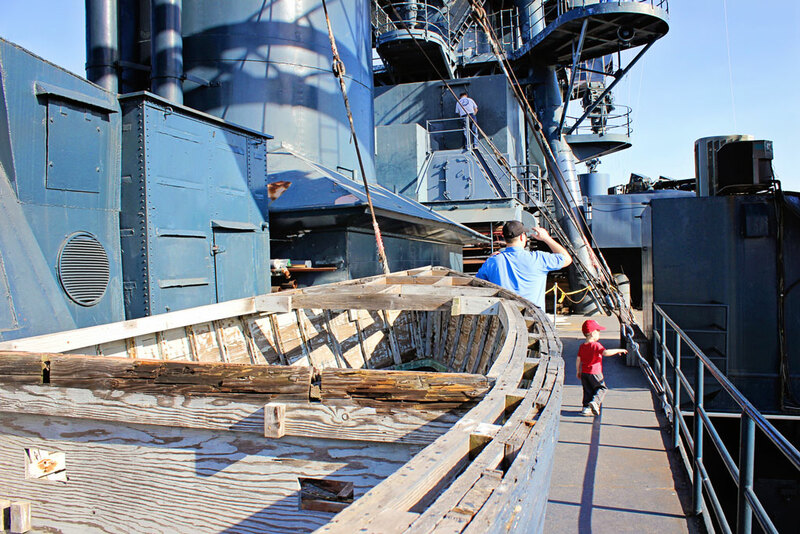 We voted on visiting San Jacinto Battleground State Historic Site and the Battleship Texas! 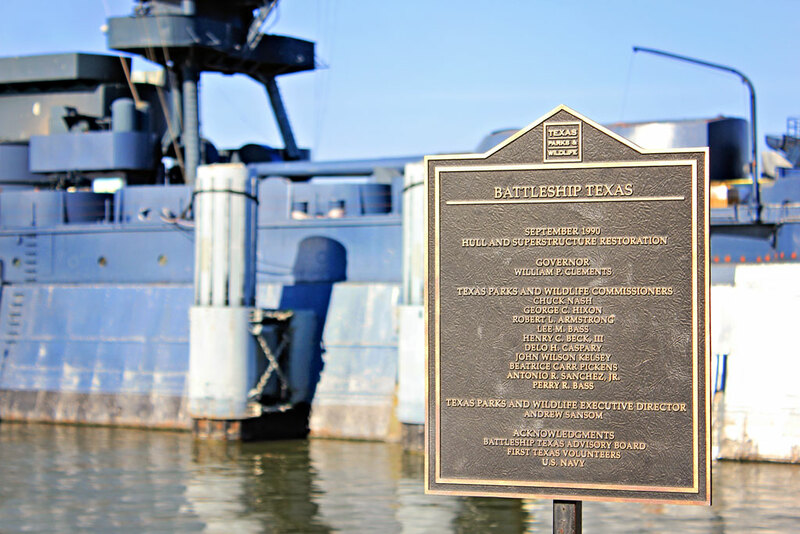 The Battleship Texas, commissioned in 1914, is the only surviving battleship to have served in both world wars and is the last surviving dreadnought. The ship served as a flagship for the D-Day invasion of Normandy and earned seven ribbons for her service during World War II. 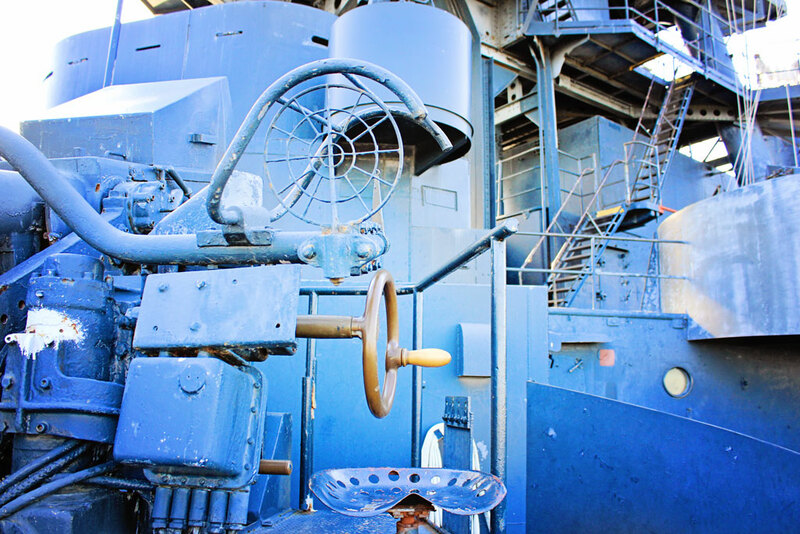 One of the joys of visiting this ship was experiencing what life was like for thousands of American sailors and Marines. 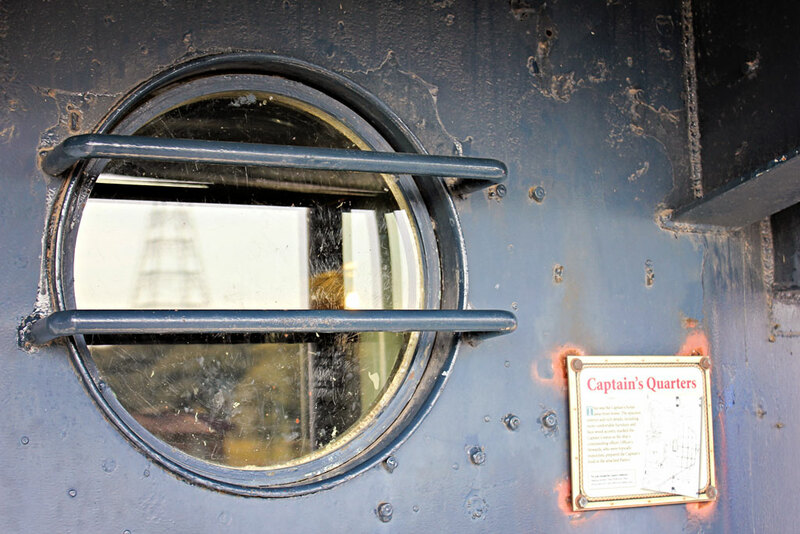 You were able to walk around the ship at your own pace and not be bothered by tour guides etc. It was a great experience with Little Man! His eyes were as big as saucers! 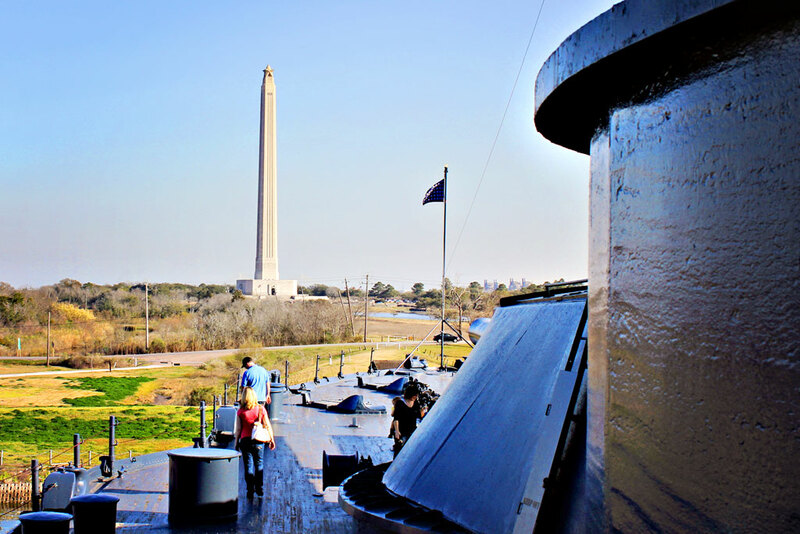 As we were standing on the Battleship Texas, you could view the San Jacinto Monument! Glorious, rising 567 feet above the battleground, the San Jacinto Monument honors all those who fought for Texas independence. On April 21, 1836, Texas won its independence when an outnumbered Texan Army heroically defeated Mexican forces on the plains of San Jacinto. Built for the battle’s centennial in 1936, the Monument remains the world’s tallest memorial stone column. The San Jacinto Battleground State Historic Site covers over 1200 acres of green space. 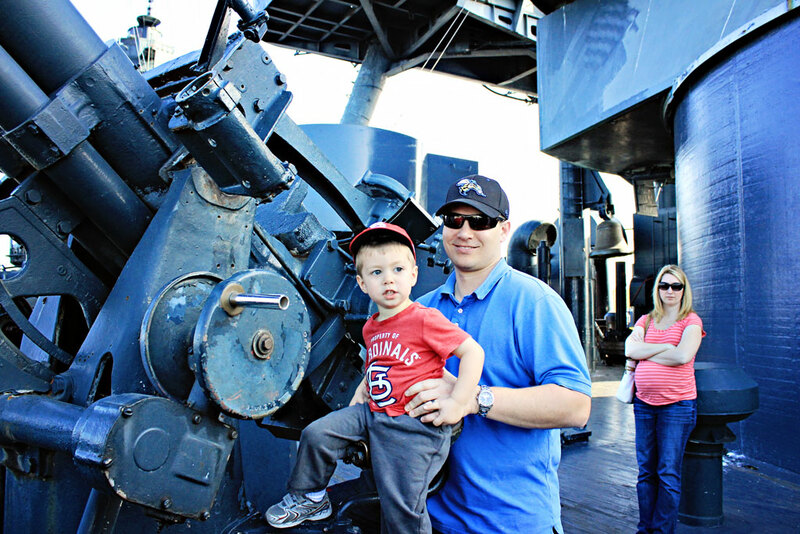 Little Man loved the Battleship, it was a great day for everyone! 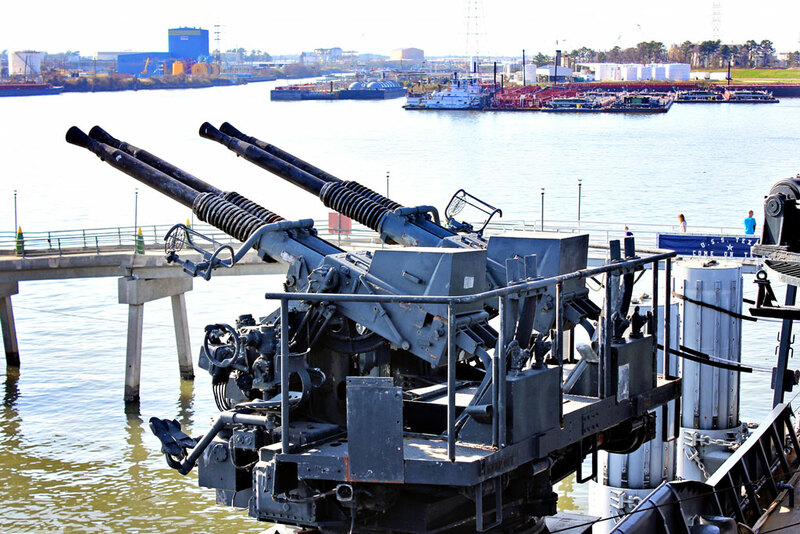 Have you heard of or seen the Battleship Texas? On a side note…I hope you will join me on Facebook or Instagram! I have been posting adorable pictures of the grandkids. Yesterday, I posted Little Mans T-Ball game. IF you can just imagine, he is QUITE a bit smaller than the other children. What a riot! And – what an experience. 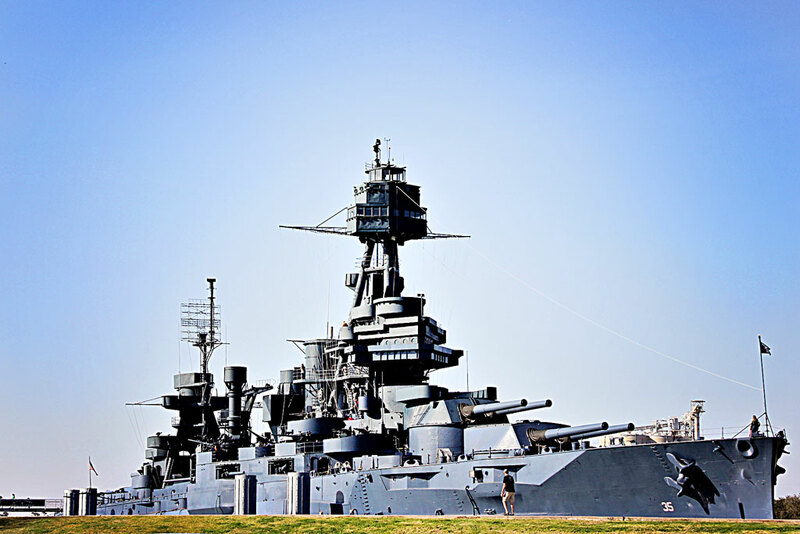 Would love to visit the Battleship Texas. I’m ex-Royal Navy so would enjoy a tour of the ship. I know, when he is mischievous….its adorable. My father was an officer in the Navy and my sisters and I loved visiting and exploring whatever ship he was on. Thanks for this info on your family, didn’t realize this about your father! These are two great places to learn about our history and a great way to imprint a child. It must have been a great day as the shots were spectacular! What fun for every one. Here in Corpus Christi we have the USS Lexington which is actually a museum and open for self-guided tours and overnight stays. 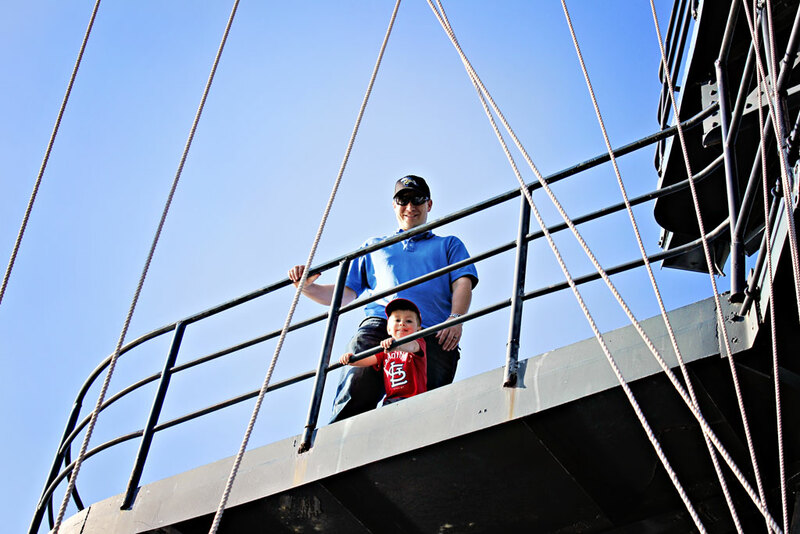 My parents took me to the Battleship Texas and San Jacinto Monument as a child and I took my children there. It looked as if Little Man enjoyed it! I just can’t get over how rich Texas is in history, it is remarkable!!! It’s outings like these that make childhood so memorable – you guys are definitely making wonderful memories for lil man and I do like the pics on IG. Great pictures as usual Laurie but I do like the full shot of the ship. What an amazing place. A great outing for everyone but especially Little Man. 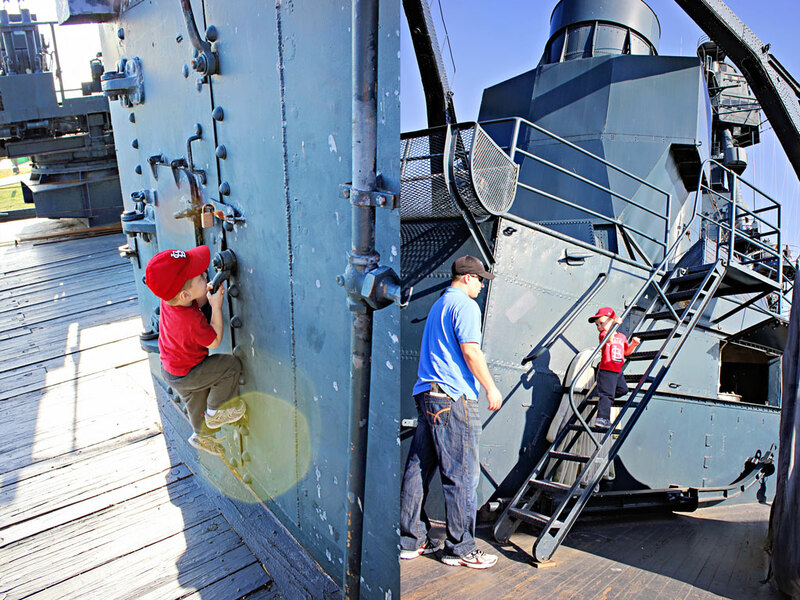 Little Man looks in his element 😉 I can imagine his feet didn’t stop running and exploring this great Battleship Laurie ! As you say it ‘s fascinating looking at the living quarters and behind the scenes of such ships . The kitchen galleys are usually so compact in relation to what surely must be a culinary challenge not many would want to take up ! Yes, the kitchen was so small….unbelievable. Well, good grief, Laurie, you’re not far away at all! I love this post because I grew up right down the road from these two beauties, in Deer Park. I feel blessed to have so many memories of exploring them while I was growing up and then later with my kids. I don’t get back to Houston much since my mom lives near me, but when I do, we’ll have to get together! On a side note, one of my clients lives in Sugar Land! I am only 2 minutes from Sugar Land! I would love to meet up for coffee or lunch sometime. Looks like a little boy’s dream! Wonderful images! I can understand the little man well that he did not want to get off the machine. I love big machinery as such (batle ships, planes etc.). It would be hard for me to not drawn into these things as well. Great shots and the little man is wearing his Cardinals gear!!!!!! WOOT! I thought you might like his outfit! How awesome! He must have been in heaven!! Thank you…we sure do love him! Good experience for Little Man. We have to pray for all Little Men do not be the part of huge conflicts and use that dangerous equipment. Amazing pictures and love the detail on the ship. Glad that you were able to visit!